To provide the safest known technical tree climbing techniques, while creating accessibility to the canopy for all. To help others connect to our natural world in a safe, fun, educational and stimulating way that inspires others to protect our forest for future generations. Tree Climbing Planet offers a variety of tree climbing classes, workshops and adventures focusing on technical tree climbing techniques to explore our planet’s rooftop. Our distinctive courses provide participants with in-depth, hands-on learning skills that deliver the confidence needed to go out and climb wild trees on your own or with a group. Tim Kovar is a Master Tree Climbing Instructor with 25 years of teaching experience. His love and respect of nature, coupled with his wanderlust spirit, led him to metaphorically and literally take the vertical path less traveled. A path that has led him into the remote jungles of the world in pursuit of his vision to help connect others to our natural world. world. Today, he continues to work closely with TCI, serving as their international instructor and ambassador, ensuring the integrity of the organization’s high standards. In 2005, the old growth forests of the Pacific Northwest lured him to Oregon where he co-founded Tree Climbing Northwest, which was operated by New Tribe. 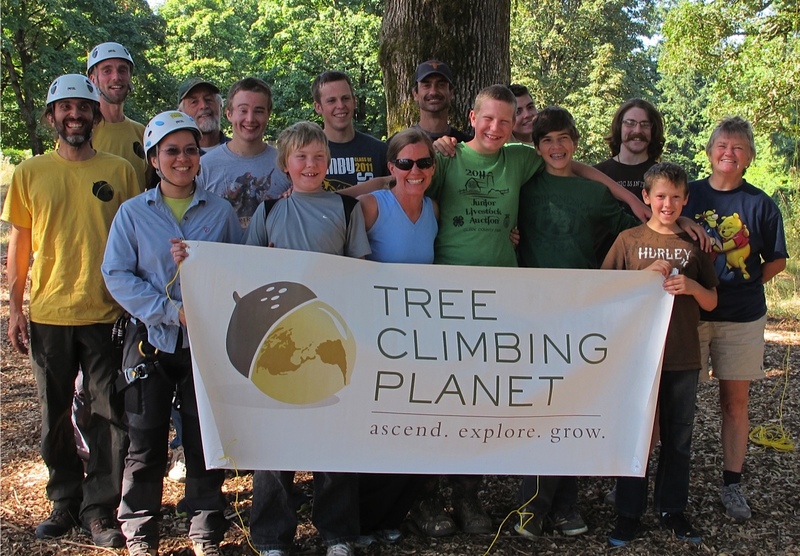 In 2010, he branched out on his own and founded Tree Climbing Planet. In pursuing his vision, Tim has had the opportunity to work with many passionate people. He has worked extensively with canopy researchers stationed around the world, including ornithologists in Indonesia, primatologists in Uganda, entomologists in Ethiopia, and herpetologists in India, and students in Central America. A true believer in sharing his knowledge, Tim consults with eco-tour operators and budding entrepreneurs wishing to plant their own schools. 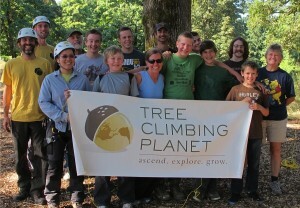 Special thanks to the following for their support in nurturing Tree Climbing Planet.